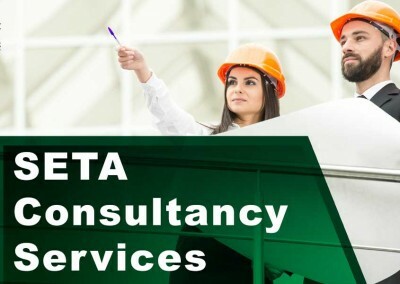 Please contact us for upcoming dates. 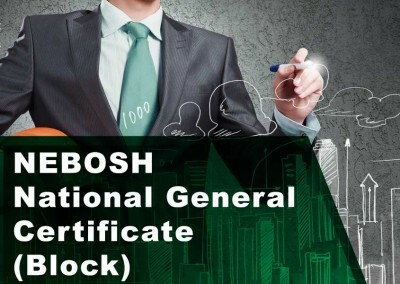 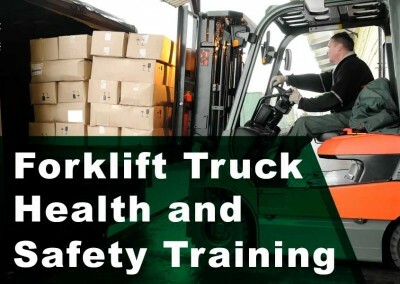 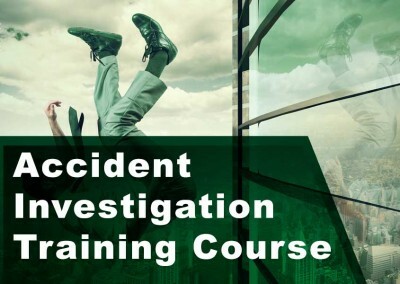 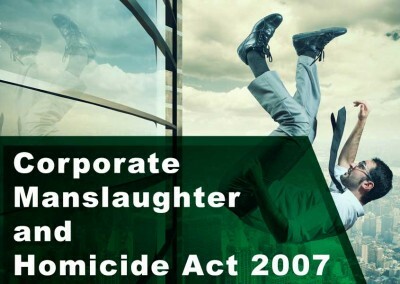 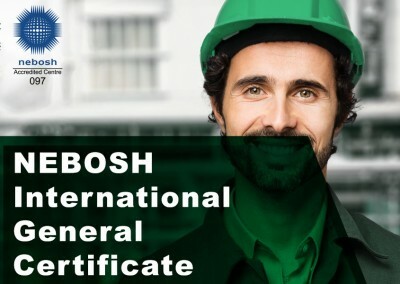 This course can also be delivered on company premises. 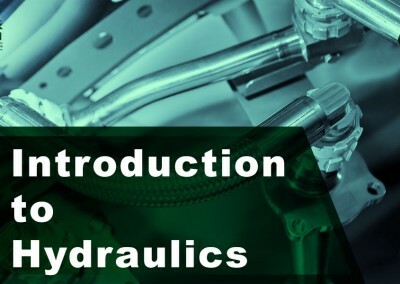 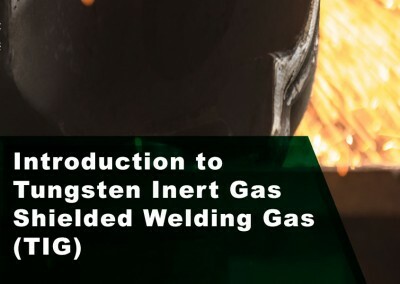 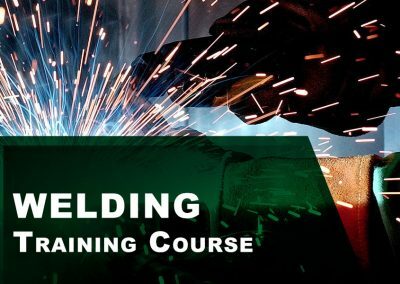 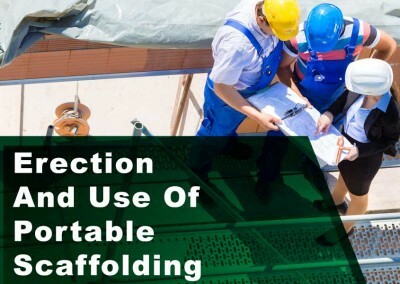 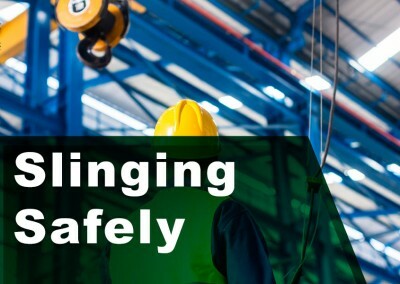 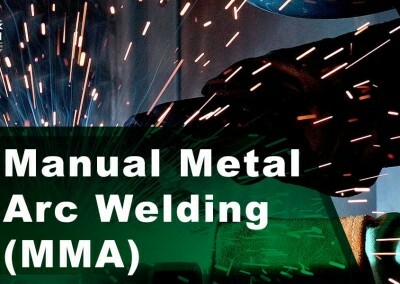 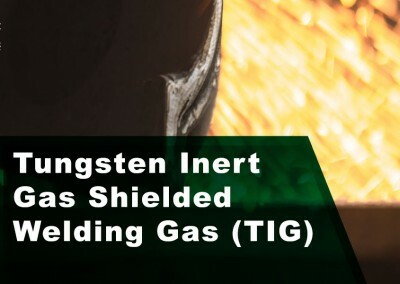 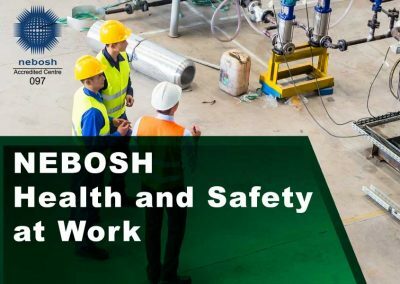 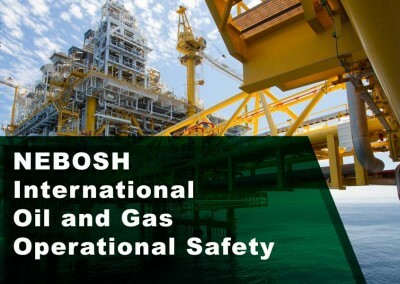 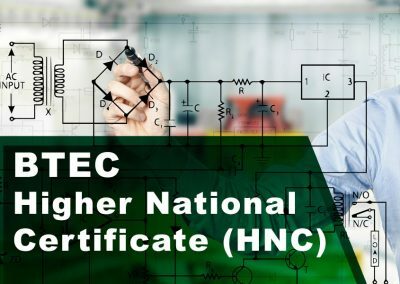 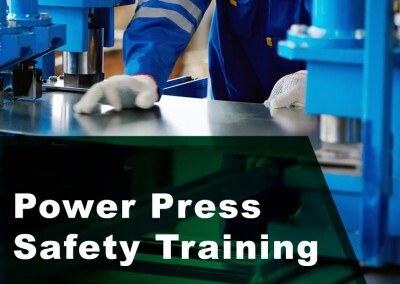 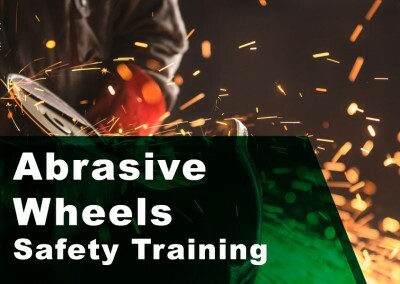 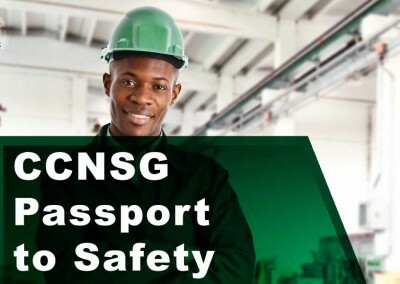 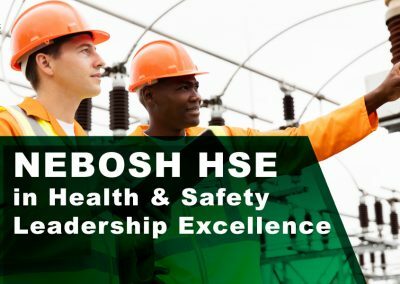 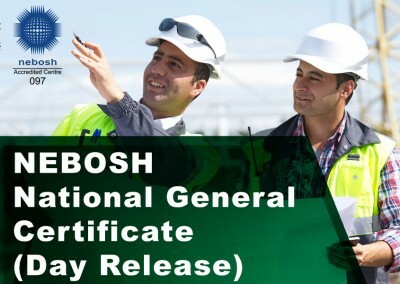 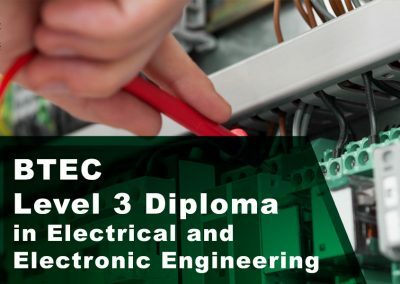 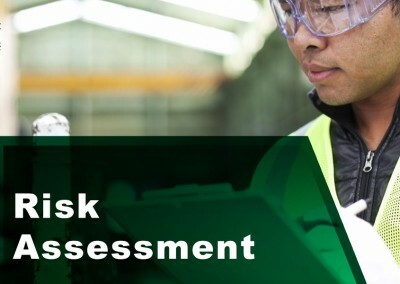 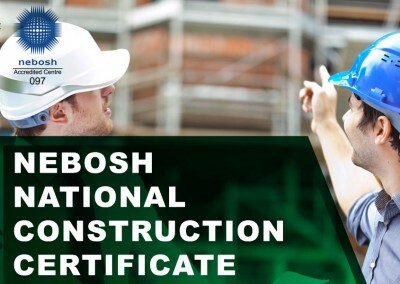 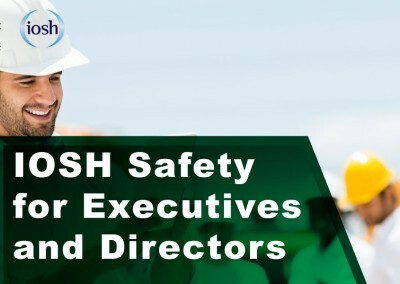 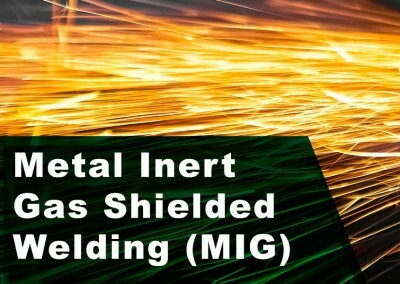 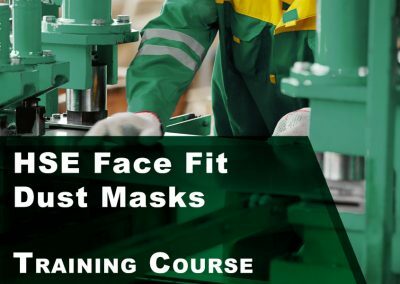 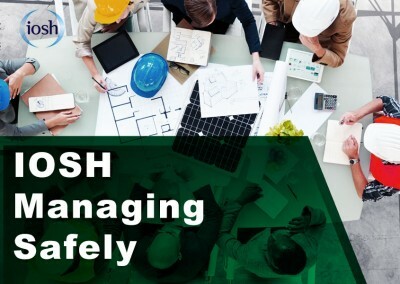 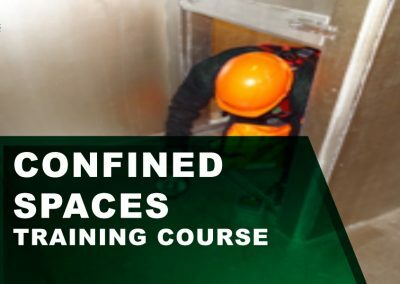 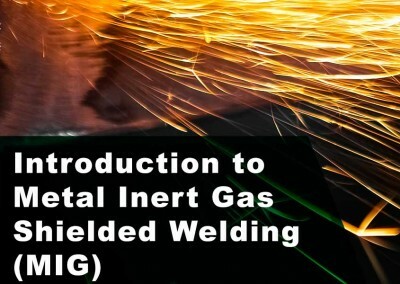 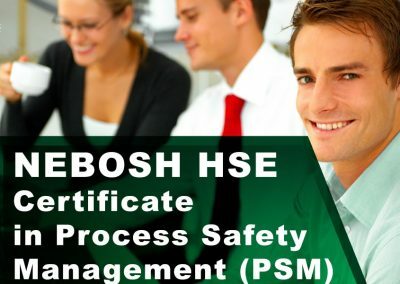 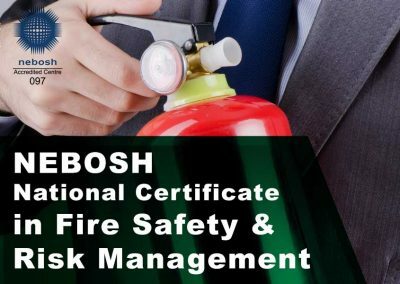 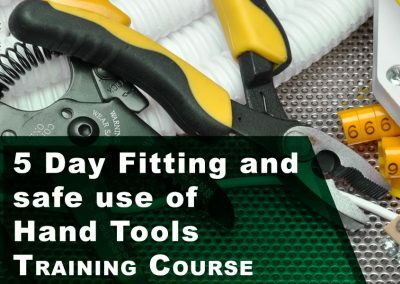 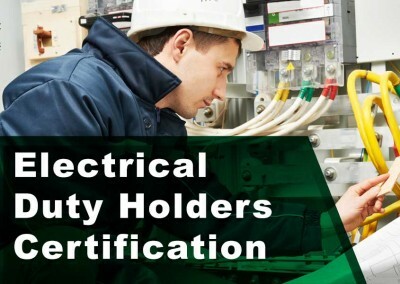 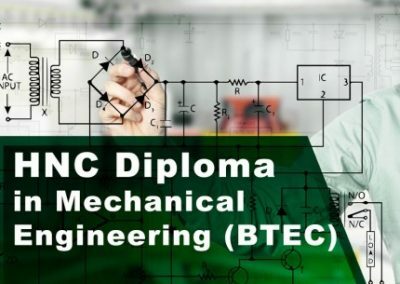 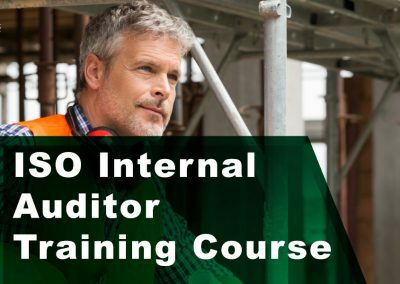 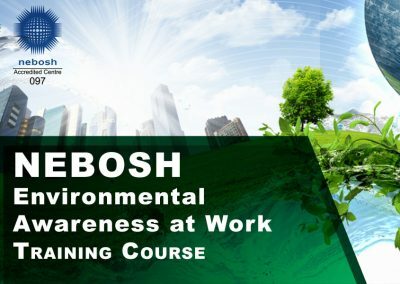 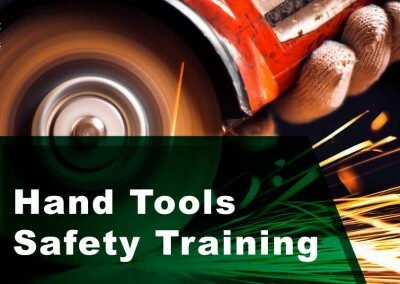 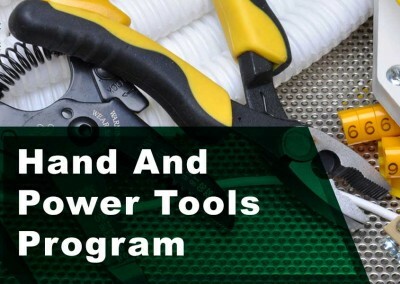 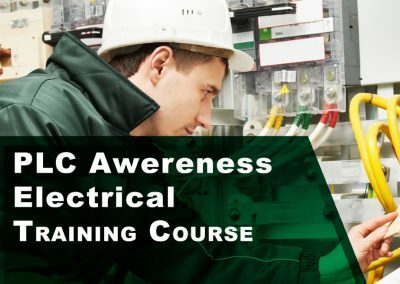 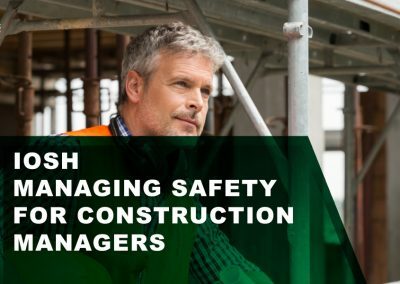 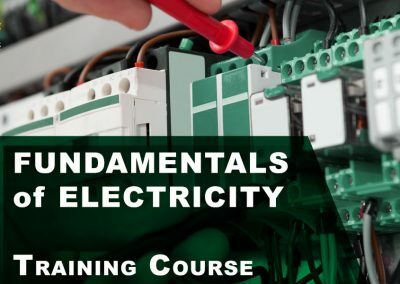 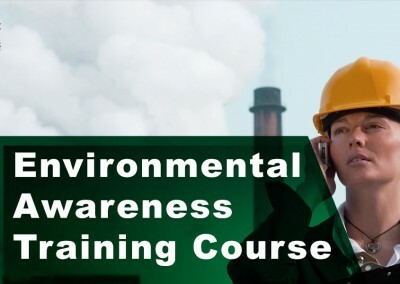 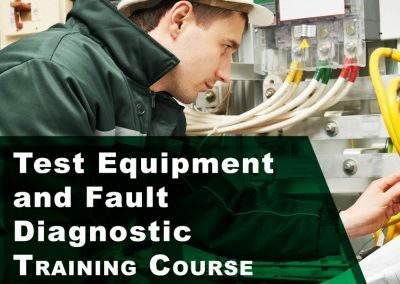 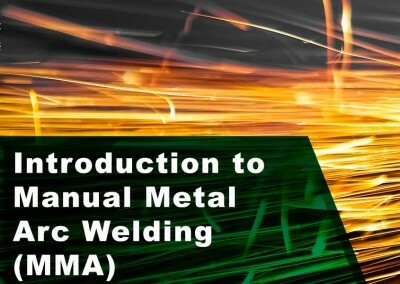 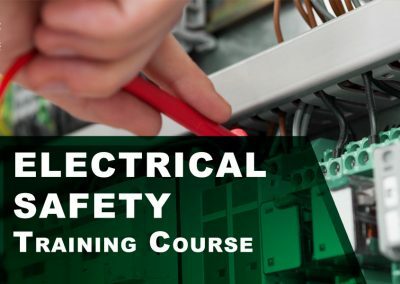 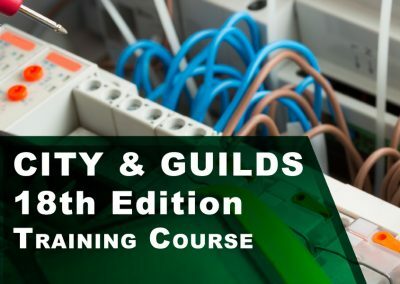 Objective: To provide delegates with the necessary knowledge skills and safe working practices to enable them to safely undertake a range of electrical tasks in an industrial environment in the PLC generic area only. 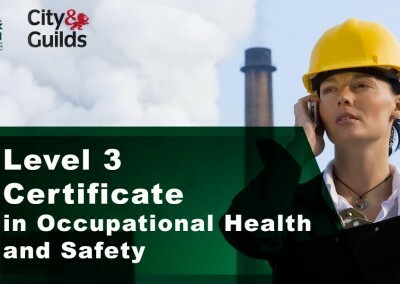 This is to give the delegates the awareness with a mixture of theory and practical exercises and have the chance to develop, test and modify working logic ladder programmes. 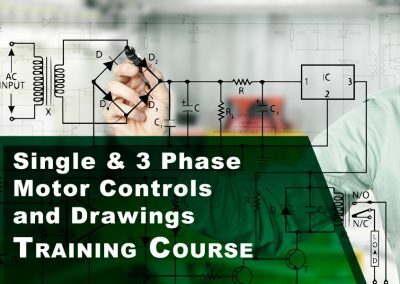 • Advantages of a PLC over Relay Logic Systems. 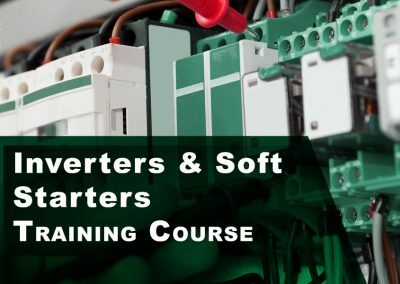 • Identifying the inputs and outputs of various types of PLC`s including Allen Bradley and Siemens. 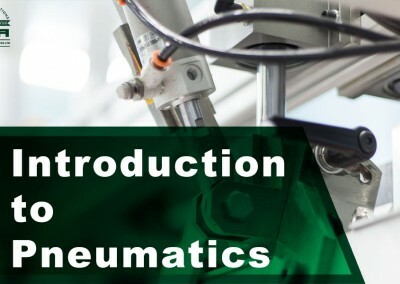 • Introduction to and, or and Latch, using normally open and closed switches. 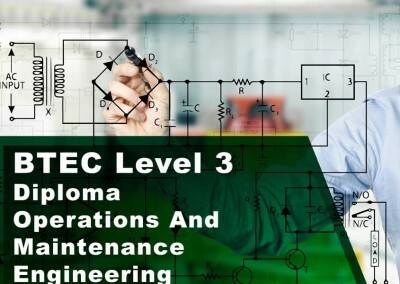 • Programming the PLC simulator to run the program onto a conveyor system. 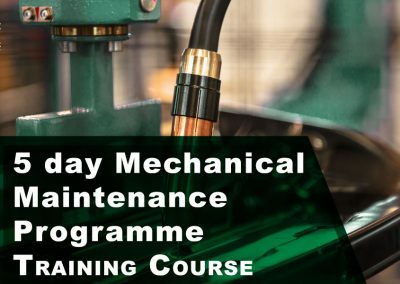 This three day programme will include self-study and home study using simulation software, programming and wiring a conveyor system. 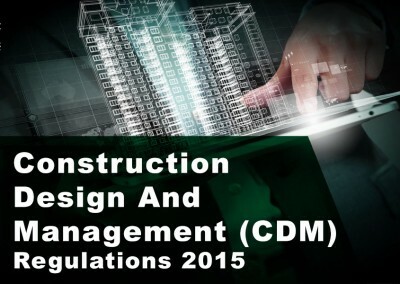 Each delegate will have a study pack with links to web sites with user friendly PLC simulation software. 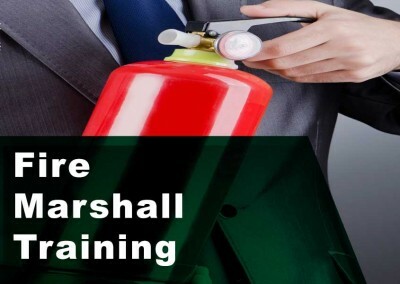 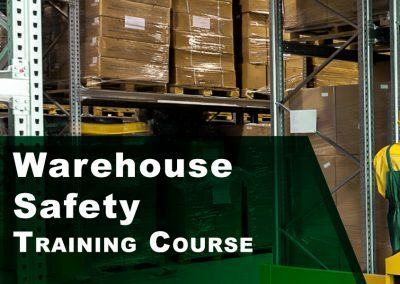 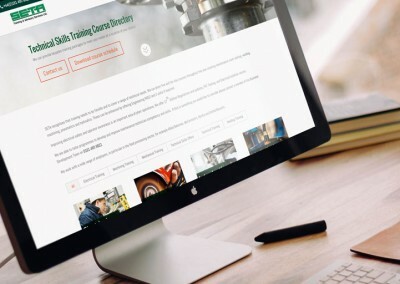 Need an in-house training course? 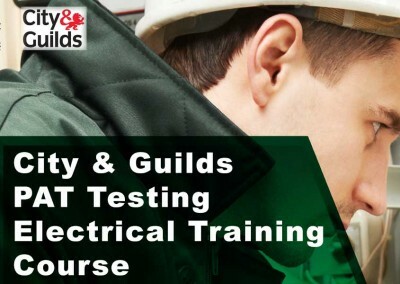 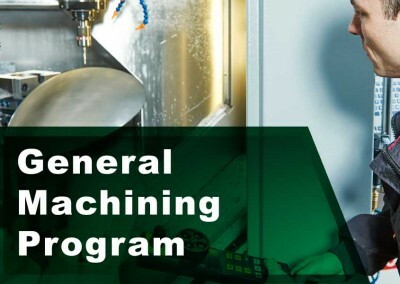 Leading training providers require an Electrical Engineering Trainer / Assessor. 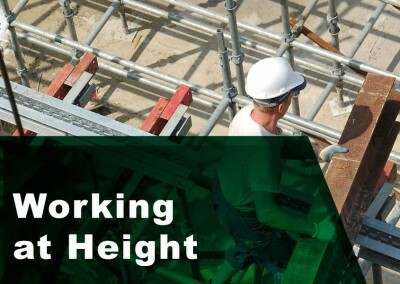 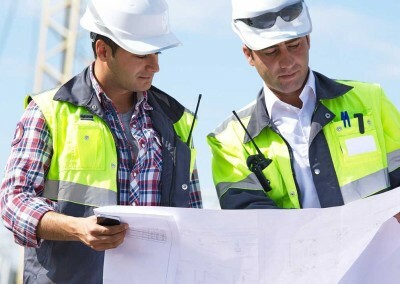 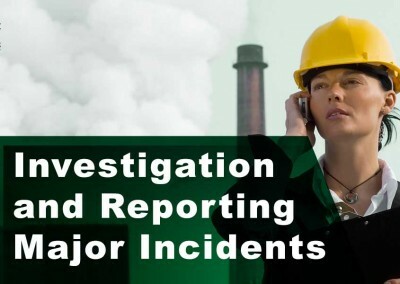 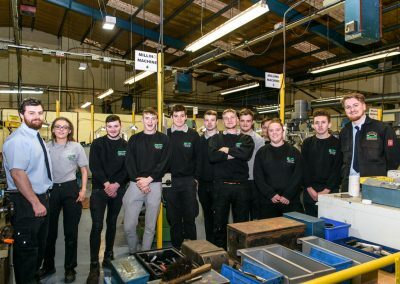  SETA Training provides specialist training and consultancy services nationally and globally with many large multi-national companies especially in the Apprenticeships, Industrial Safety, Supervisory and Skills Development areas.